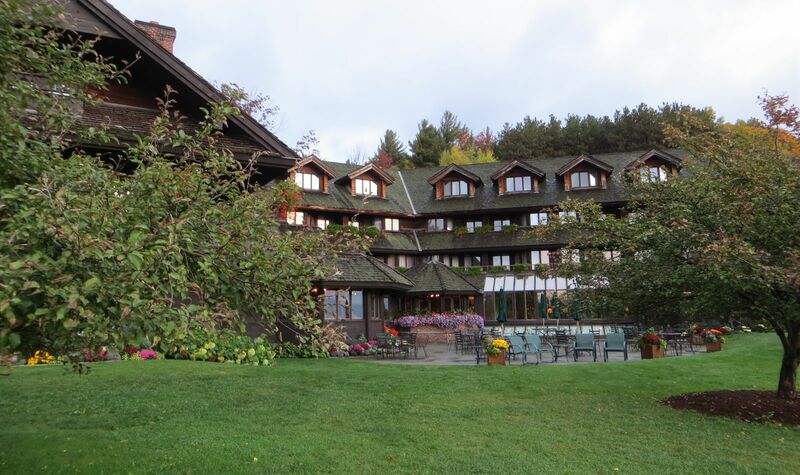 Need more information about our resort in Stowe, Vermont? Interested in owning a Villa or Guest House? Fill out the form below and we’ll get back with you in no time to discuss your needs.